16 Unit multi ? family in great location with RTI plans. 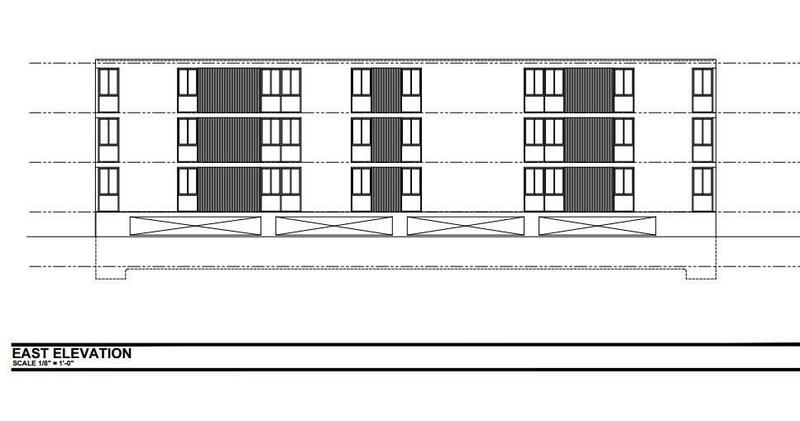 Plans consist of 16 3 beds + 2 bath units, each unit is approx. 1,000 sq ft. One story subterranean garage / Underground Parking with 29 car spaces parking and total of 30 bike parking?s. 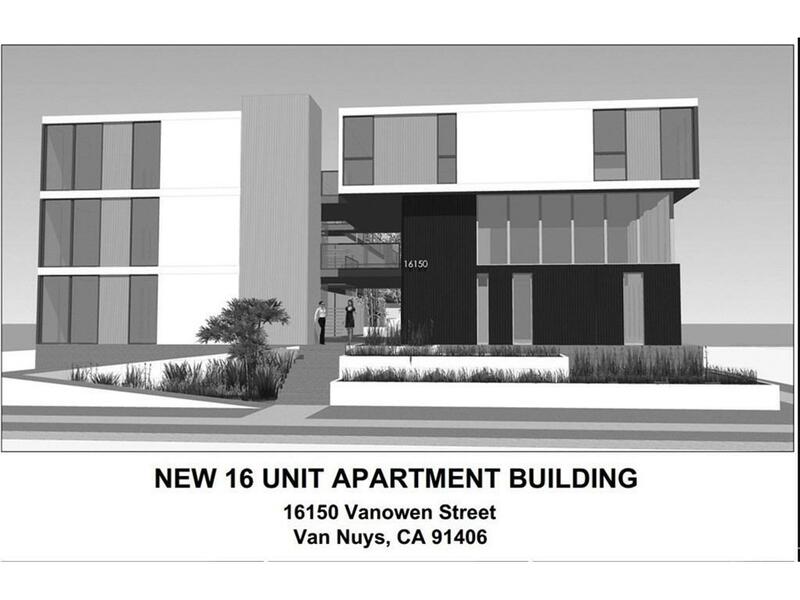 Property is type 5/A over type 1 construction type, zoning is RD1.5-R10. Lot is 16,894 sq ft and measures 100.3 X 170. New building is modern design with flat roof and to approx. 40 ft high. Current lot has 3 standing structures and will be delivered with a ready demolition permit. NO RENT CONTROL. 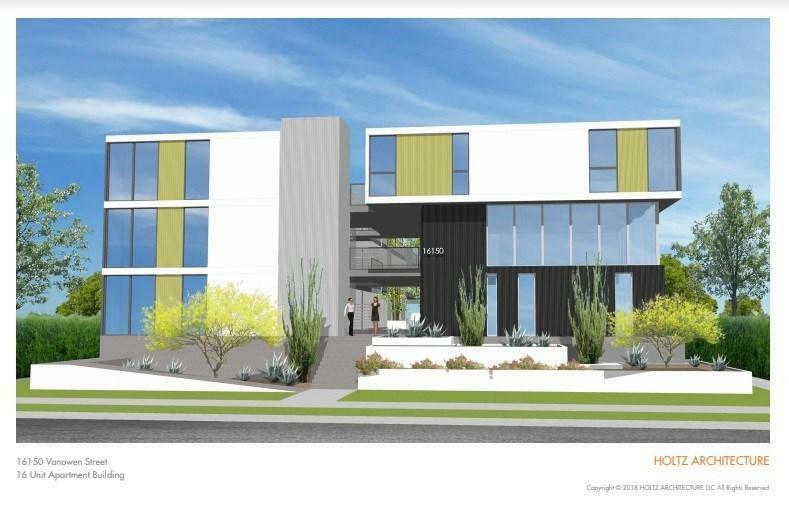 Two units will be low income units. 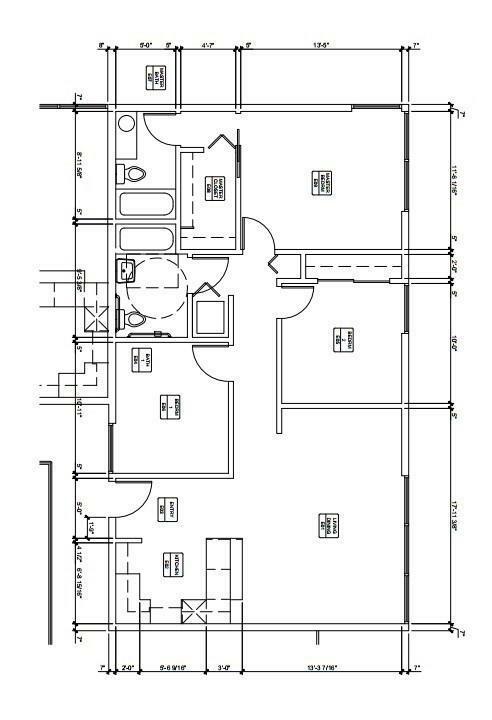 Plans and drawings can be provided to serous inquiries upon request. Listing provided courtesy of Dian Perez DRE#01971850 of Pinnacle Estate Properties, In.